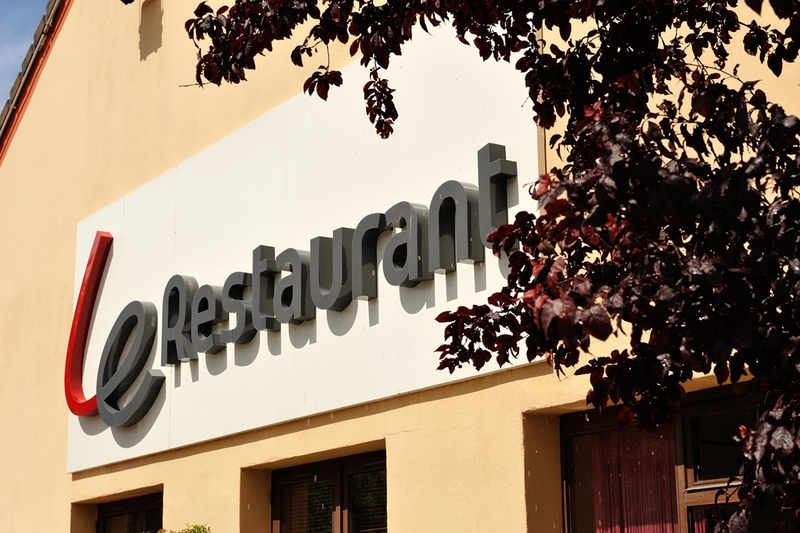 Your Hotel Restaurant Campanile Nancy Ouest-Laxou Zenith is located 2km north of Nancy's city centre, based in the region of Lorraine. 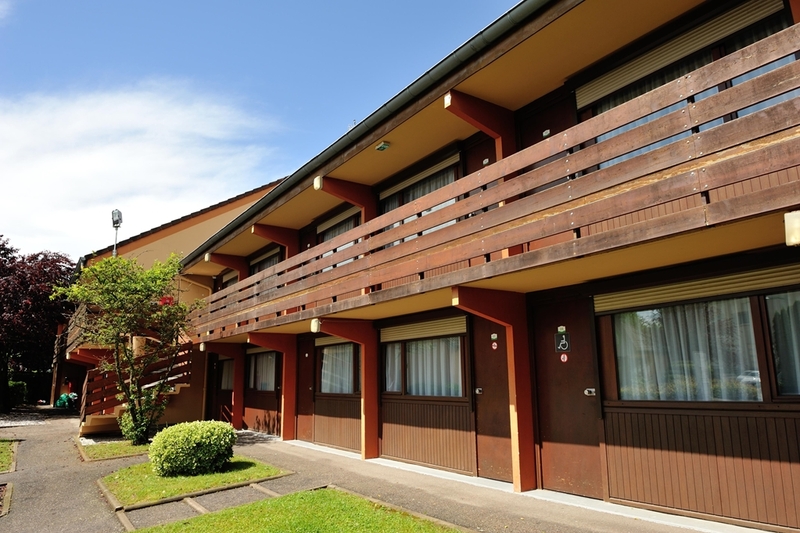 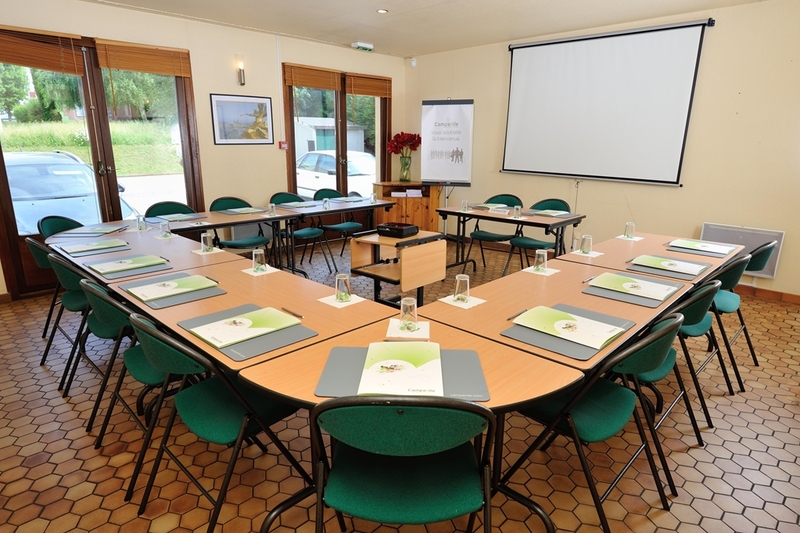 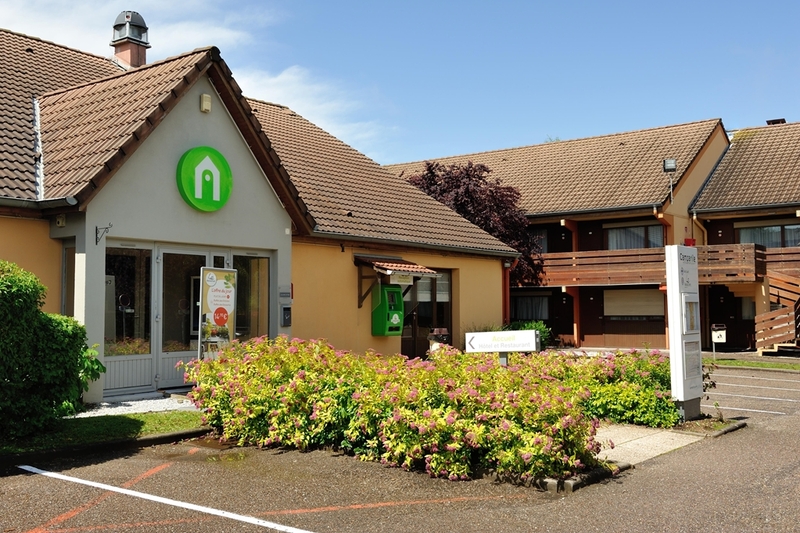 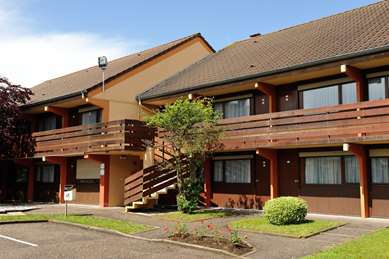 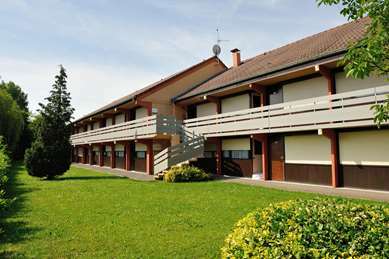 Only 10km from the nearest train station and 3km from the Laxou motorway exit 19, the hotel is well placed to make travelling around the city or visit neighbouring Metz easy. Additionally, Nancy Essey Airport is only 25km away from the hotel. 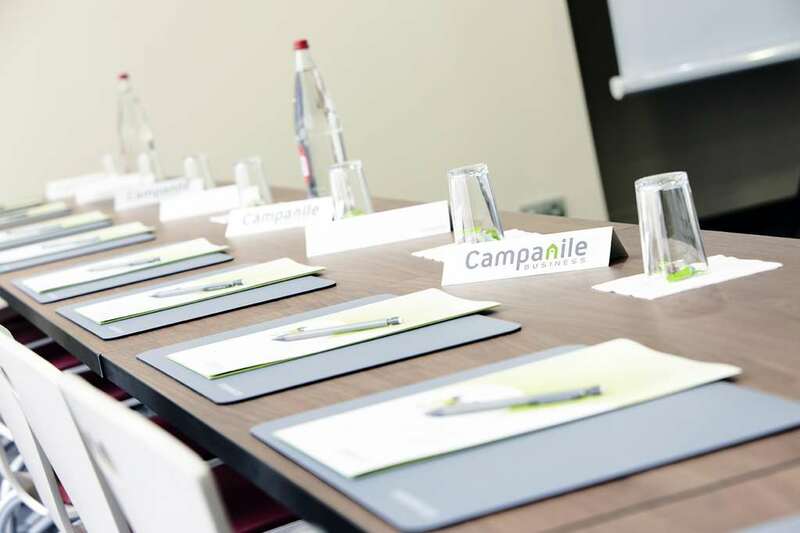 Close to an exhibition centre and only 5km from the nearest cinema, you won't be short of things to do while staying at the Hotel Restaurant Campanile Nancy Ouest-Laxou Zenith. 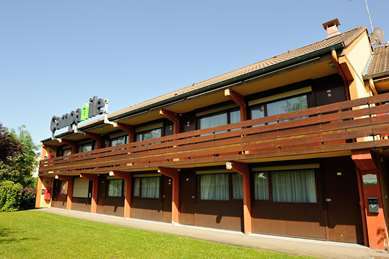 A shopping centre and swimming pool are both 1km your hotel, ensuring that whatever the purpose of your trip, you will be able to relax. 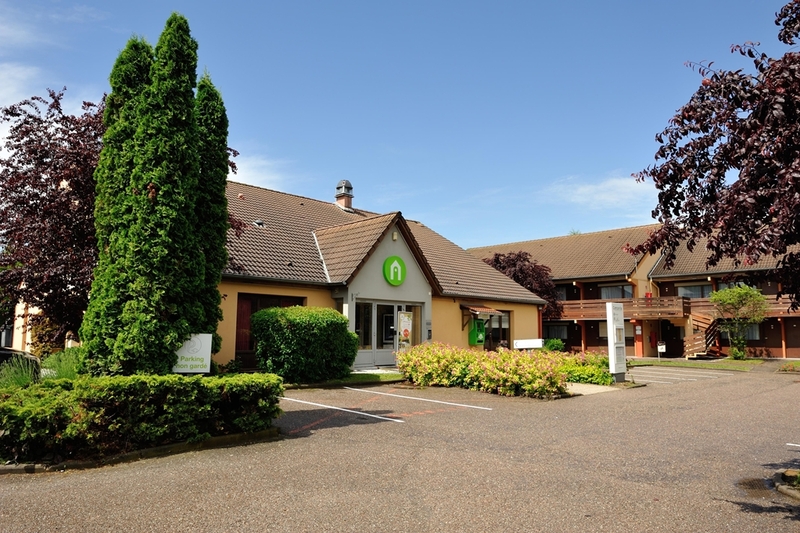 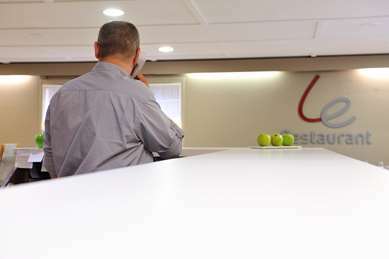 Staff at this two-star hotel speaks both, French and English, and will always endeavour to help make sure your stay is as comfortable as possible. Enjoy free Wi-Fi and parking, along with 24- hour key access meaning you can come and go, to and from the hotel as you please. 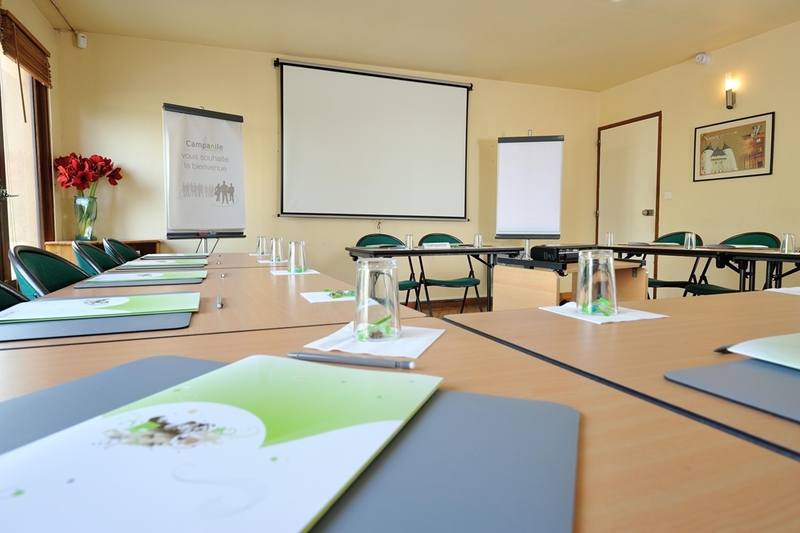 It caters for all needs and has disabled facilities. Guests with pets are welcome and the hotel has a seminar room. 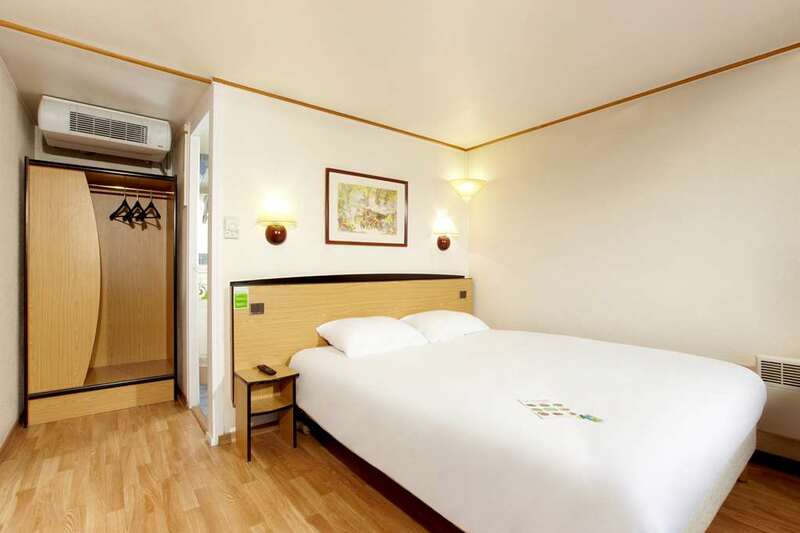 Visitors can choose from smoking or non-smoking, en-suite double or twin bedrooms which are all supplied with Canal + and Canal satellite television. 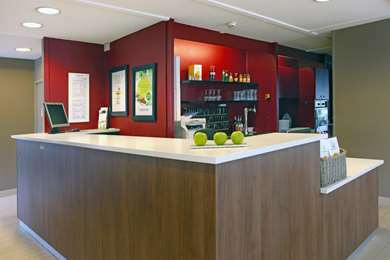 Visitors can relax and socialise on the hotel terrace, especially on those warm summer evenings. 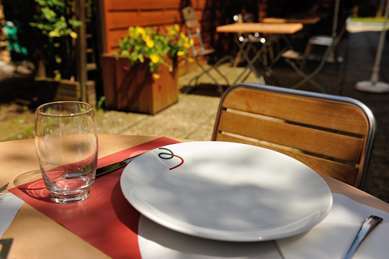 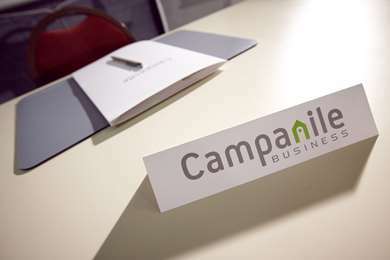 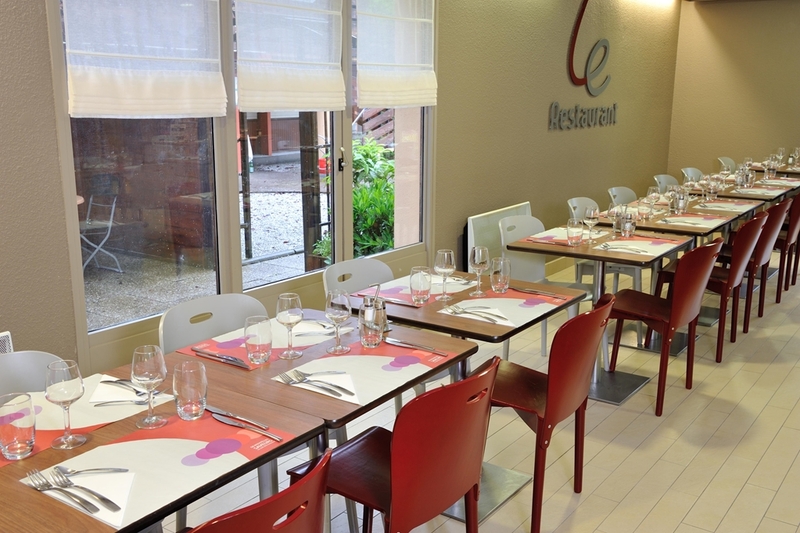 Your Hotel Restaurant Campanile Nancy Ouest-Laxou Zenith is open from 6:30 to 23:00 (8:00 weekend start) all year round. 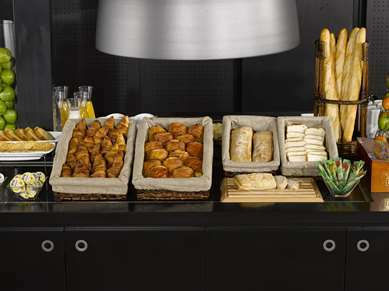 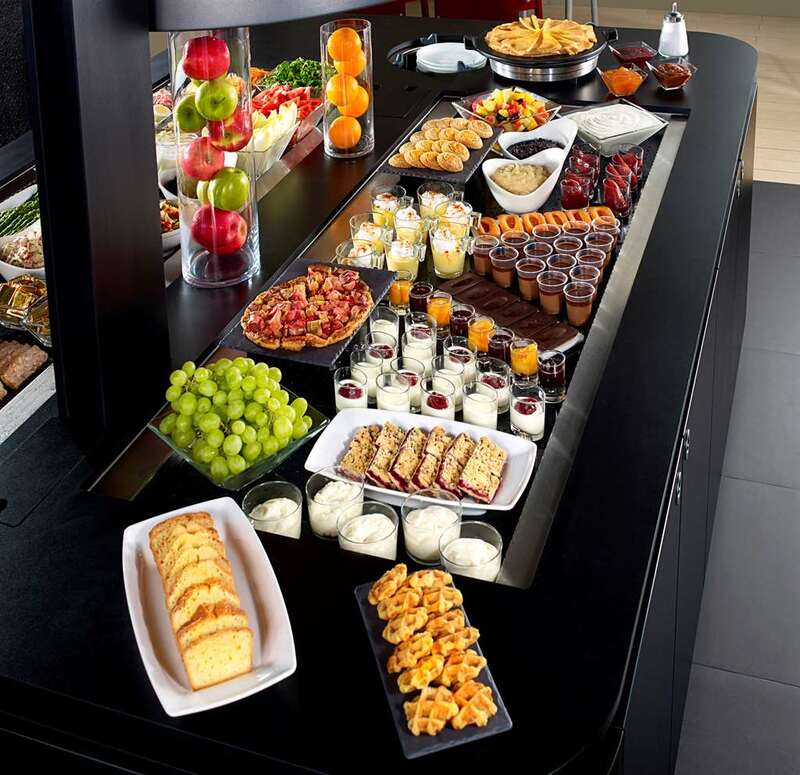 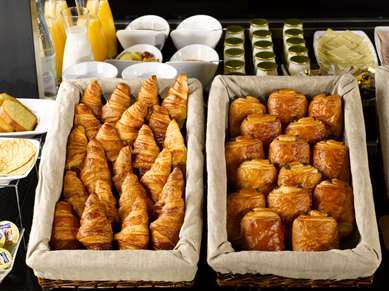 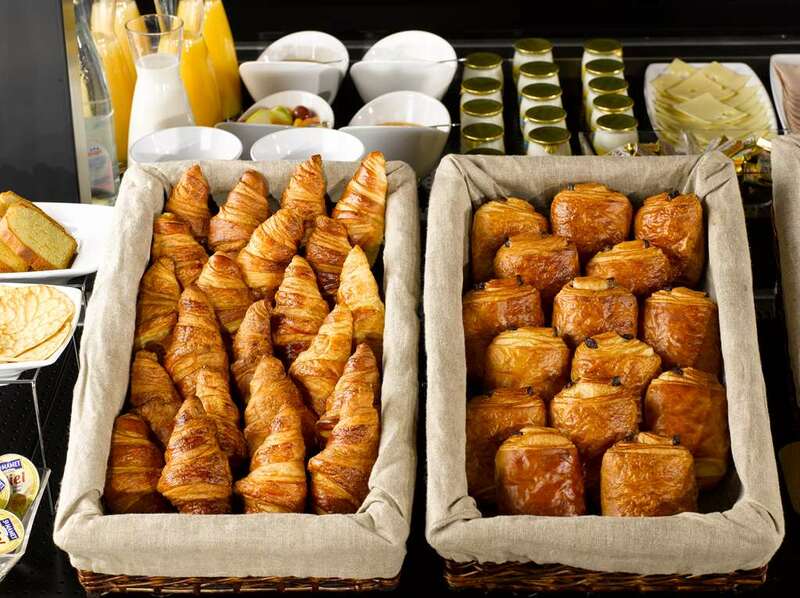 It offers an individual or group continental buffet breakfast and also gives guests the option of lunch or dinner in its 72- seat restaurant. 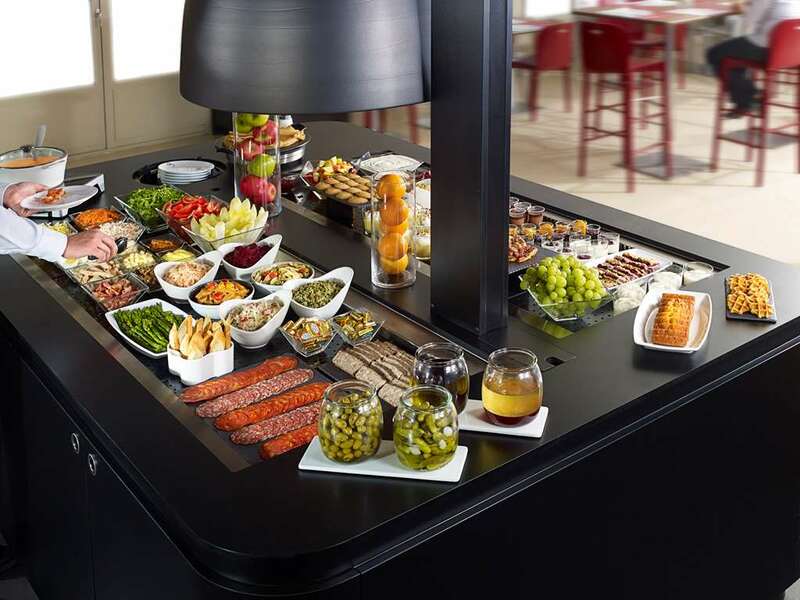 Campanile prides itself on quality and affordability and no matter how long or short your stay with Hotel Restaurant Campanile Nancy Ouest-Laxou Zenith is, you should feel confident that it will be relaxing and enjoyable. 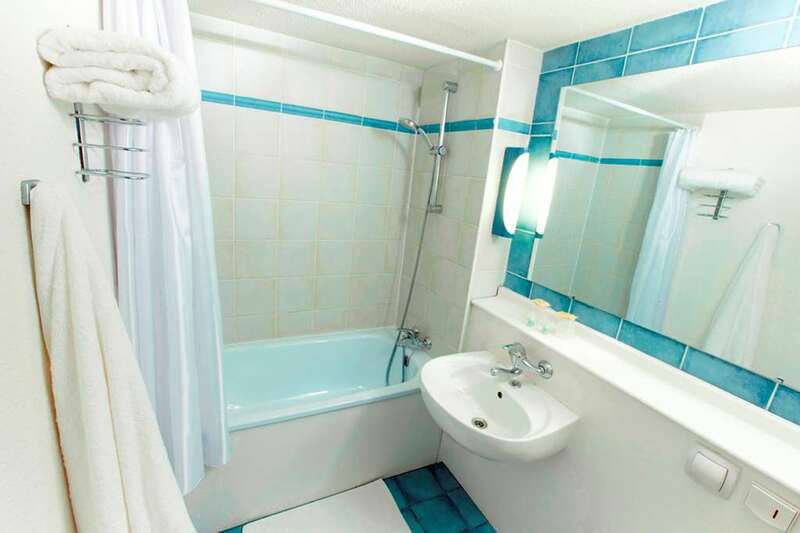 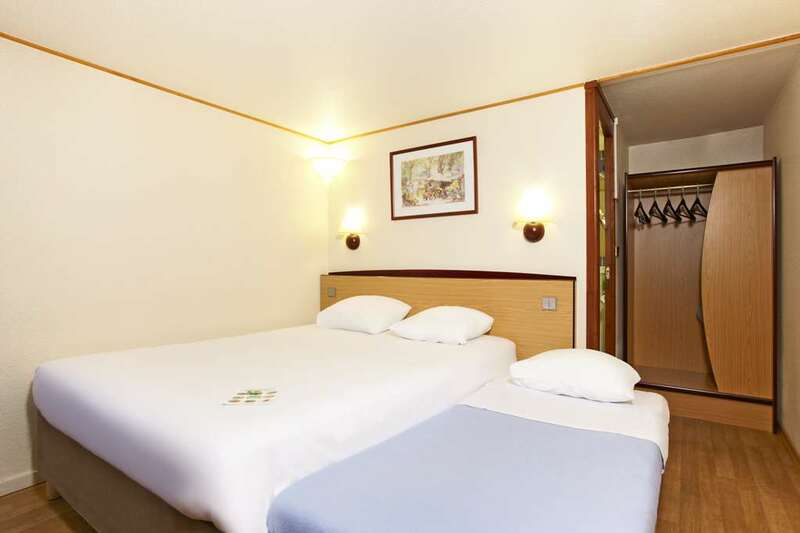 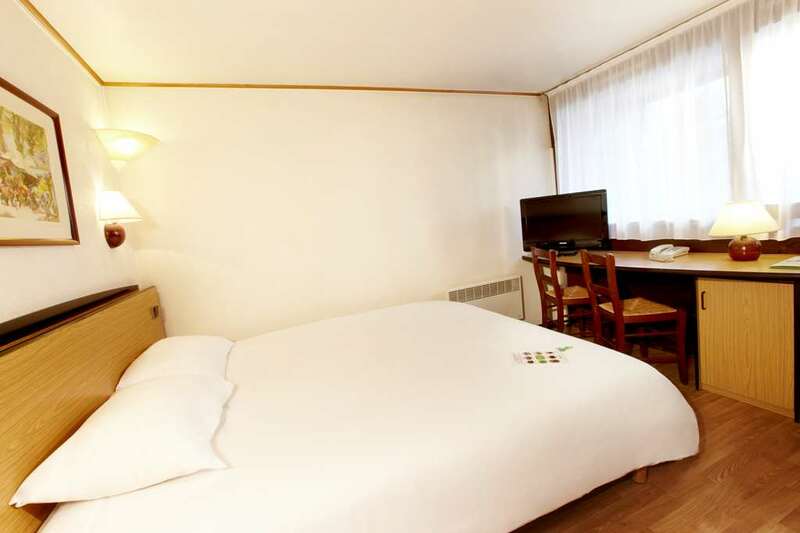 If you want a budget hotel in Nancy, the Campanile Nancy West - Laxou Zénith Hotel assures you an enjoyable stay at a low price. Book now and discover the best promotions on our official website! 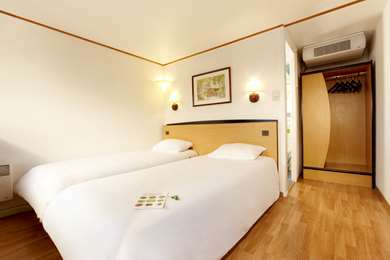 With the HotelForYou app for iPhone, BlackBerry and Android, you can also book with ease. 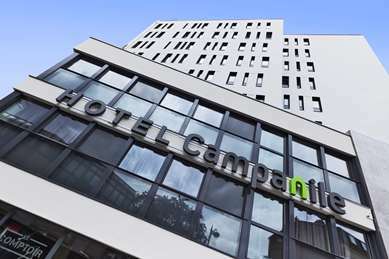 Discover all the Campanile Hotels in Nancy. 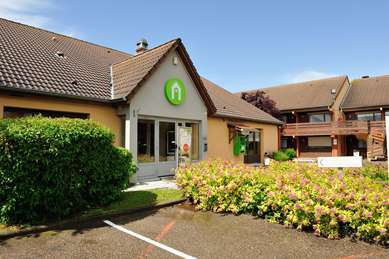 From Metz: take the A31, exit 19 Nancy-Gentilly/Laxou, then direction Zenith. From Toul: take the A31, exit 17 Les Baraques/Velaine-en-Haye, then direction Maxeville/Site St-Jacques. 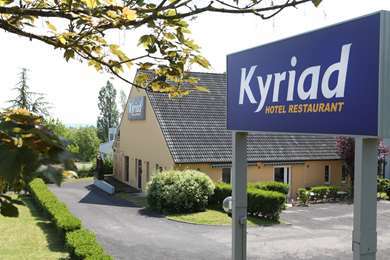 Drive alongside the motorway for about 5 km. From Strasbourg/Colmar/Epinal: direction Metz, exit Laxou, then continue until the Renault garage and turn immediately left then keep straight on, direction Maxeville/Zenith.